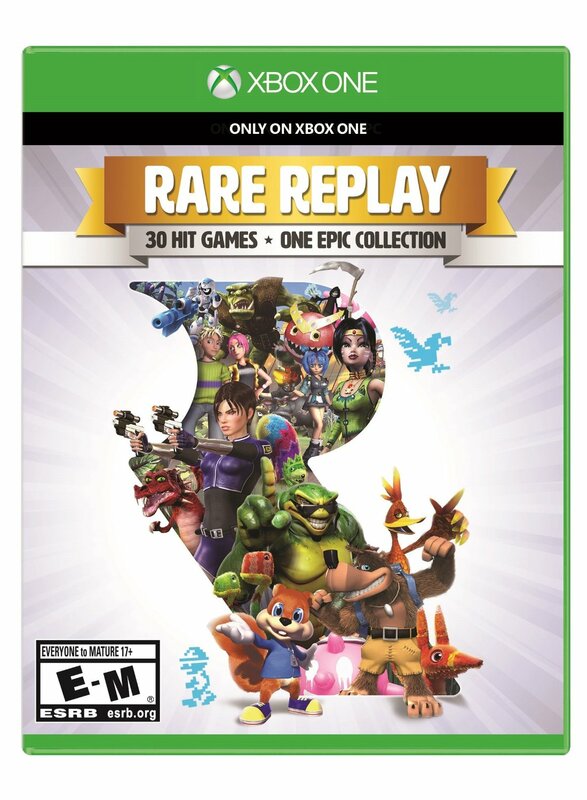 Rare Replay was released earlier last month August 4, 2015 to be exact and we already have a price drop! The game is now available at different retailers, Amazon and Best Buy for $19.99. IGN gave this game a great review – calling it a Rare treat, setting a new bar for video-game compilations. Did I mention it comes with Banjo-Kazooie? 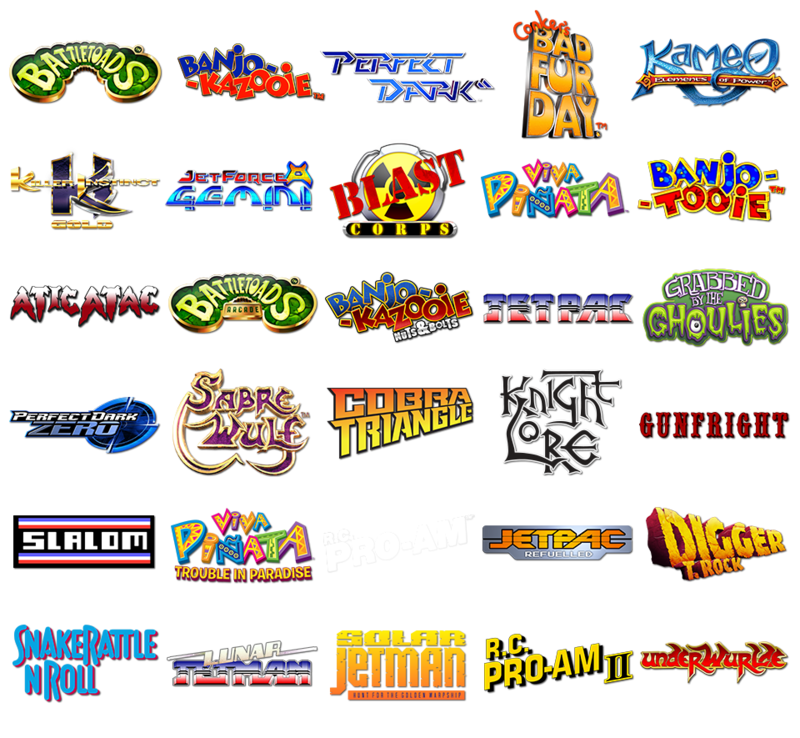 Click here to order your Rare Replay – Xbox One .